Dubbed “the biggest night in music,” the 61st Grammy Awards are set to take place on Sunday, February 10th in the Los Angeles Staples Center. The star-studded event will begin at 8pm ET/5pm PT and can be watched in multiple ways. The Grammys presents accolades to musicians receiving huge successes in their career and features musical performances and appearances by big-name artists and actors. 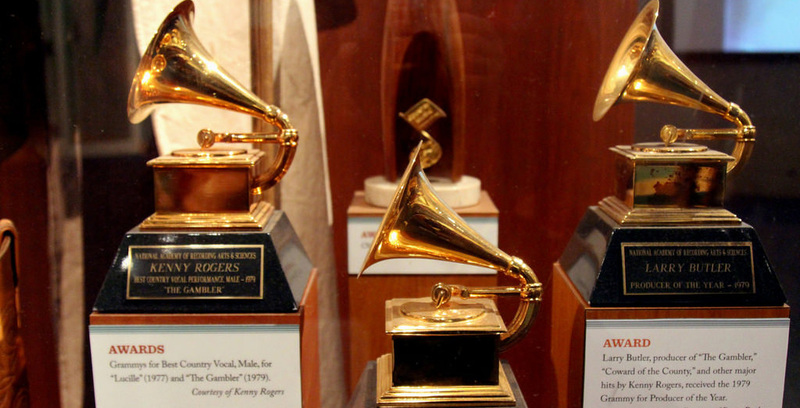 Rogers announced in 2018 that it extended its exclusive rights to cover the Grammy Awards by three years, making it the only Canadian telecommunications company broadcasting the event. As a result, Citytv will broadcast and live stream the event on television screens and its “social media wall,” presumably the television station’s Facebook and Twitter pages. However, that doesn’t mean that it’s the only way to watch the event in Canada. CBS will broadcast the event if you have the American channel. Awards aren’t just the main attraction of the Grammys, either. It’s also about the fashion on the red carpet and special live performances. Citytv will take charge of the red carpet show, with Devo Brown (music correspondent) and Lauren Howe (fashion correspondent) interviewing and analyzing celebrities’ looks and the biggest tracks from last year. Citytv’s one-hour red carpet special starts at 7pm ET/4pm PT and you can watch on its web site. The Grammy Awards will have its own red carpet show, which will be live streamed on its site at 5 pm ET/2pm PT. Grammy Award winner Alicia Keys will be this year’s hostand the show will include performances by A-list musicians such as Canada’s Shawn Mendes, Camila Cabello, Cardi B, Post Malone, Miley Cyrus, Red Hot Chili Peppers, and more. The two most prominent Canadian musicians nominated for the Grammys are Drake and Shawn Mendes. Drake received many nominations for his hit God’s Plan, his album Scorpion, and featuring in Travis Scott’s Sicko Mode. Mendes received his first few Grammy nominations for his song In My Blood, and his album Shawn Mendes. There are other lists of Canadian artists up for nominations as well, which you can check out here.